No one ever expects to be in an accident but there is a good chance that it will happen to each of us at one time or another. So, do you know what to do (and not do) after you’ve been in an accident? It’s the subject of this week’s podcast. It can be hard for a person to maintain their cool after an accident but it is important to do so, if possible. Assess the situation and summon medical attention if need be - for yourself or others. Then, figure out if the authorities need to be called. Even if there are no injuries, they will probably need to be called if there is any property damage. Top shot? 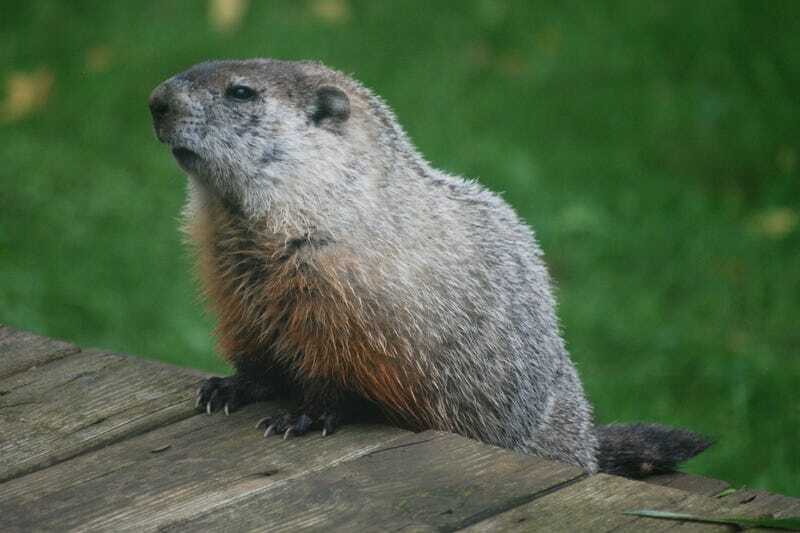 A stern looking groundhog who appears to agree with me on this.